Beautifully remodeled 4 bedroom home in wonderful quiet neighborhood! This gorgeous home has wonderful open floor plan, with 2 fireplaces! Granite counters, new ss app., cherry cabinets, new roof, new deck, gorgeous new front porch, new paint, new floors, new HW heater & so much more. 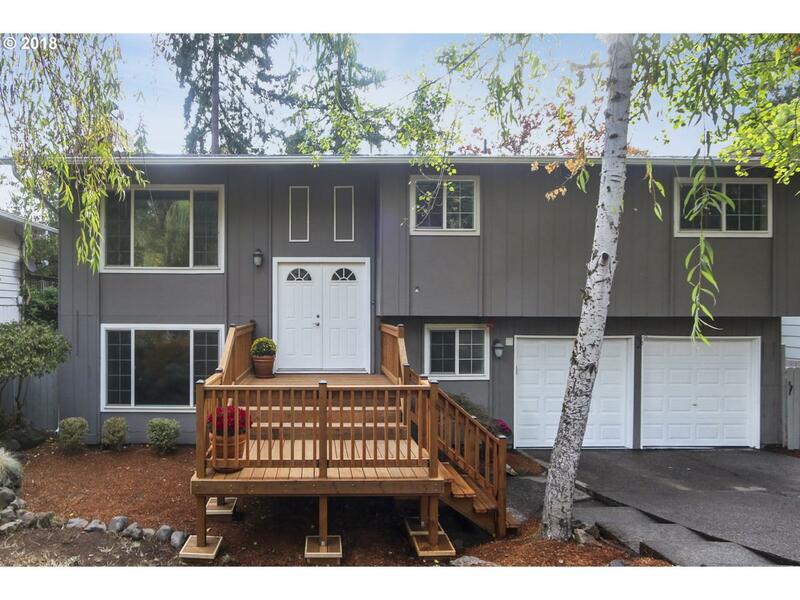 Large downstairs family room has pellet stove and sliding door to the beautiful back yard. Two car garage is clean as a whistle to top it off.